Natural beauty and agricultural activities carried out by farmers or rural communities traditionally will be able to become your tourist charm. 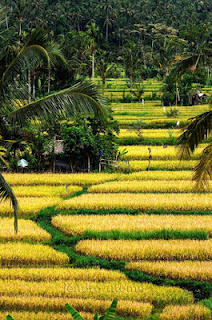 Agricultural attractions such as: plowing fields with livestock, planting rice, harvesting, trekking, cycling and also to enjoy views of rice fields by ATV or on foot can be a tourist event as is the case when you visit Bali. And also you can enjoy the harvest of farmers who are still natural in agro tourism while enjoying a stretch of rice fields and rice terraces that are unique. 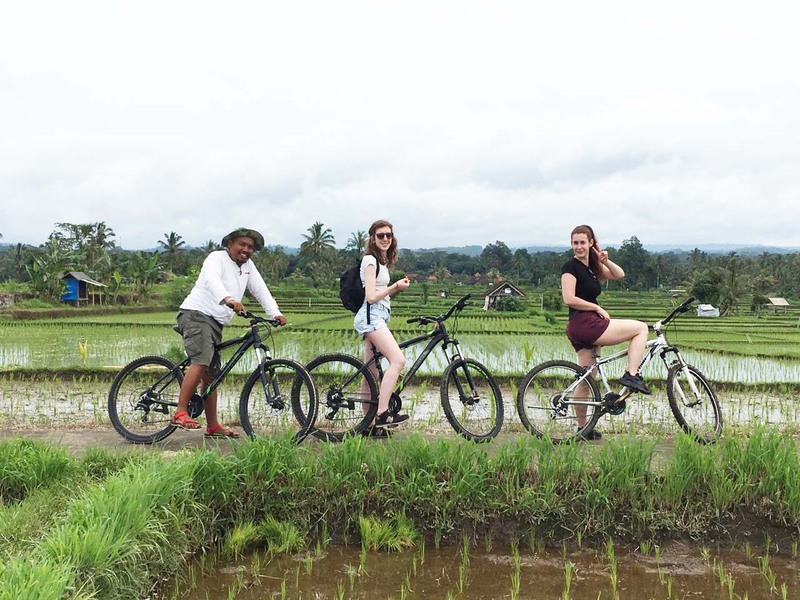 Exploring rice fields in Bali, we will be able to enjoy a clean and natural environment with rice plants and trees around rice fields surrounded by beautiful hills. The sound of a bird's voice with the warm sunshine interspersed with fresh mountain air with fragrant aroma scented Balinese incense is a unique natural of Bali. Throughout the rice fields in Bali, we will be able to feel a natural clean air by enjoying rice plants and lush trees around the rice fields surrounded by beautiful hills. The chirping of the birds with the warmth of the sun interspersed with fresh mountain air with the fragrant aroma of fragrant Balinese incense is a distinctive nuance of rural Bali. When entering the rice planting season, the natural scenery around the village will look more beautiful with the dominant shades of green. The green expanse of rice and exotic hilly views are natural scenes that can fresh the heart through natural scenery that can fresh the heart through beautiful scenery. Especially when the morning when the rice starts to bloom and is yellow, that's where we can see a scene like a field of mound land neatly arranged with the color of yellow rice adorning the expanse of beautiful rice fields.